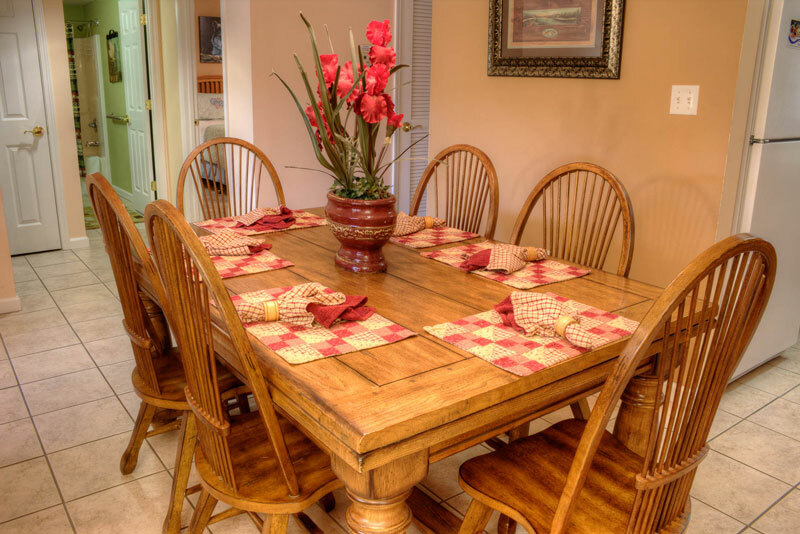 Location is key when it comes to finding that perfect place to stay when planning your vacation. 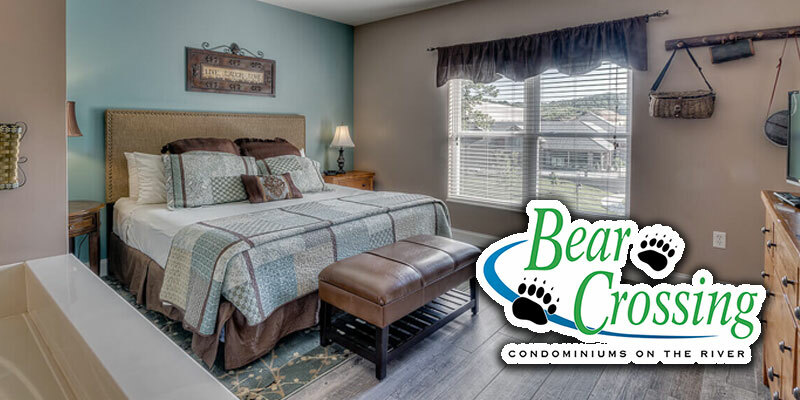 Bear Crossing Condominiums offers two and three bedroom luxury condos in Pigeon Forge. 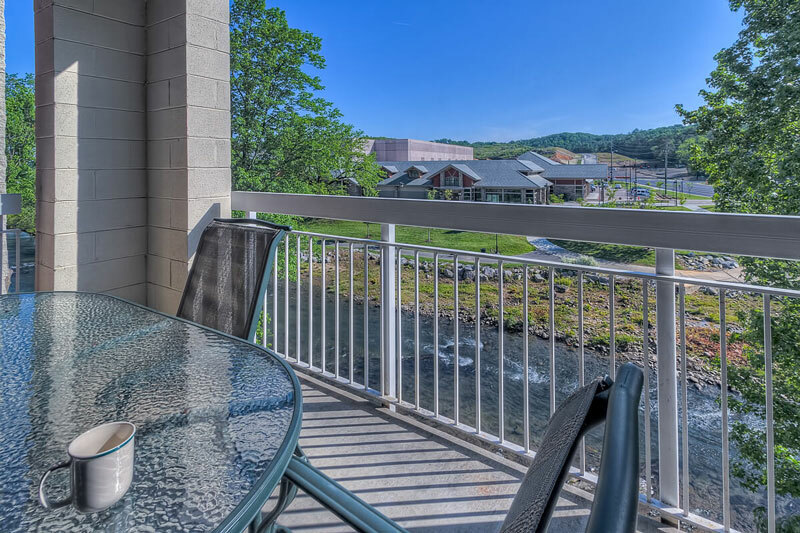 Enjoy breathtaking views of the Great Smoky Mountains National Park from our property as well as some great views of Pigeon Forge. Bear Crossing is located in the center of town, at traffic light 5. We are the closest lodging facility to the LeConte Convention Center and Cal Ripken Baseball Experience. If you are coming to Pigeon Forge for an event that is being held at the Convention Center, you merely have to walk a few steps to the front door. We are one block off the Parkway and within walking distance to a trolley stop. Bear Crossing is also located on The Little Pigeon River. That makes for some wonderful relaxation. 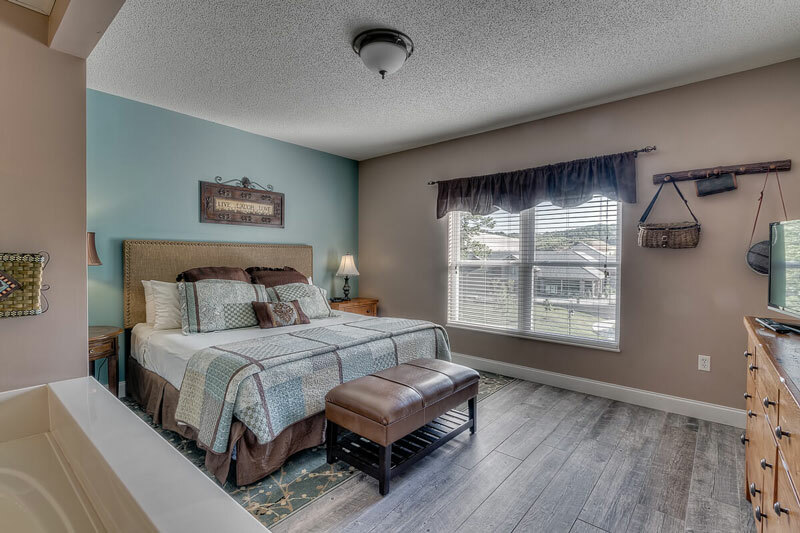 Our condominiums come with King Bedrooms, Full Baths, Washer and Dryer, Seasonal Gas Fireplace, Private Balconies and a Full Kitchen. We also have an outdoor pool that is open when weather permits as well as gas/charcoal grills and picnic tables along the river for you to enjoy. 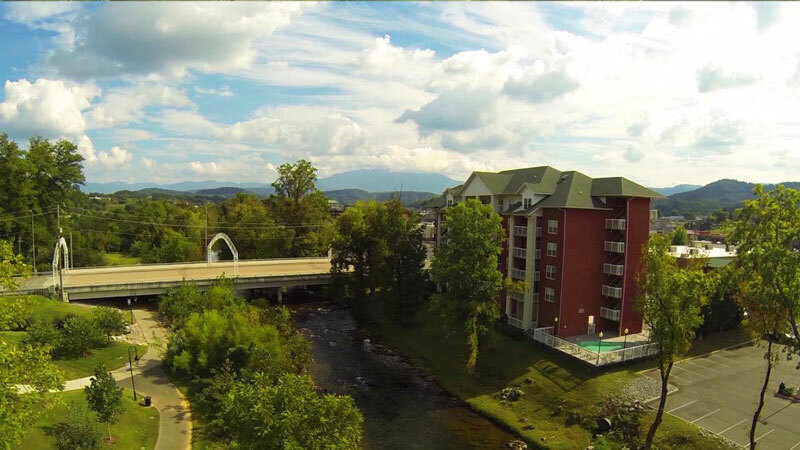 You can also enjoy the Pigeon Forge Riverwalk Greenway when vacationing with us. The Riverwalk is a paved path that begins near the Old Mill and ends at The Island. 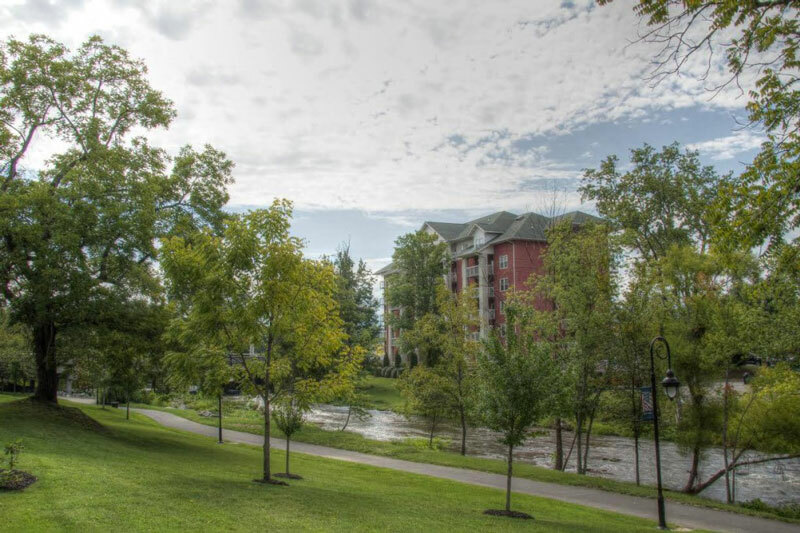 The Greenway runs right beside Bear Crossing so it would be easy to enjoy a stroll at your leisure. It follows the river and is about two miles long. When planning a vacation, each of us is always searching for the best deal. 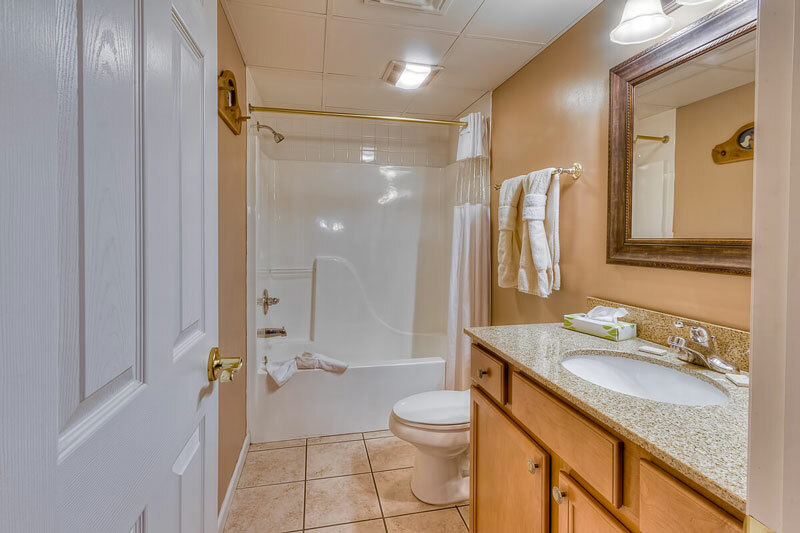 Here at Bear Crossing, we offer many specials throughout the year so that you can enjoy more of what Pigeon Forge and Gatlinburg have to offer. Also, when you are a guest at Bear Crossing Condominiums you receive our Entertainment Rewards Pass. That Pass includes adult admissions to The Smoky Mountain Opry, Hatfield and McCoy, Comedy Barn and Ripley’s Aquarium in Gatlinburg. 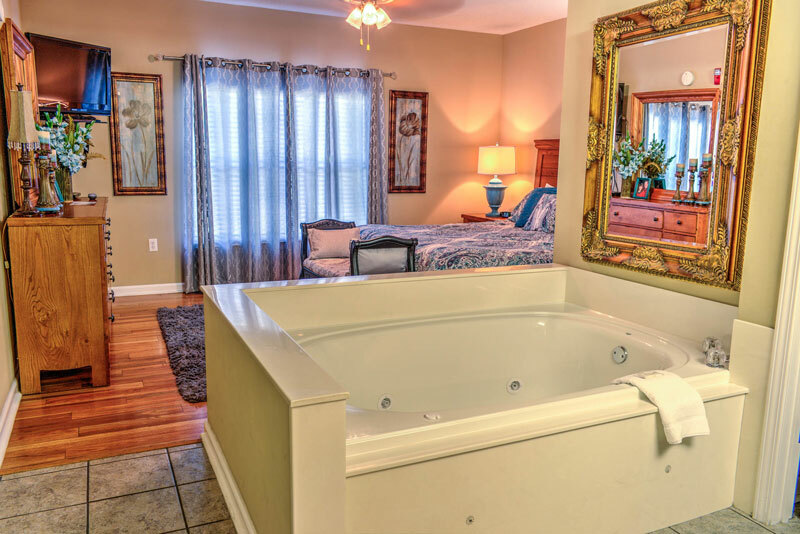 Our goal is to ensure you have an enjoyable and memorable vacation in Pigeon Forge. Give us a chance to make that happen for you. 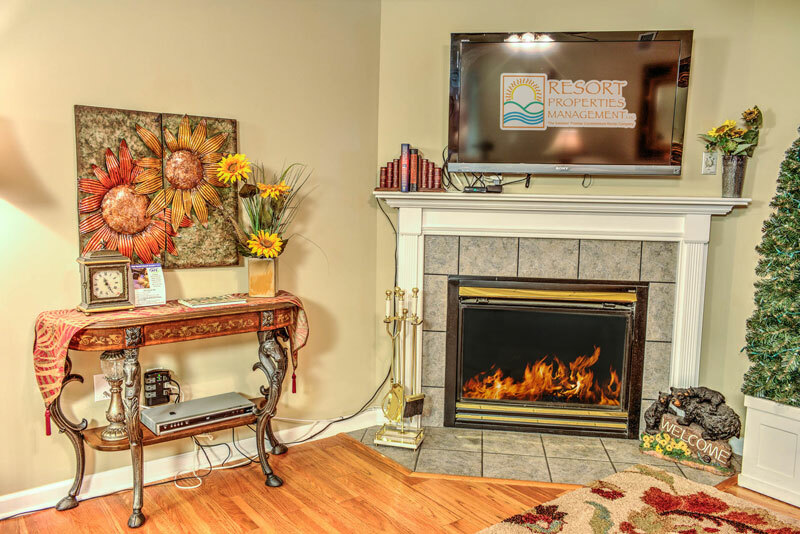 Vacation with us at Bear Crossing on your next trip to the Smoky Mountain area.